Marcelle Haddix is Dean’s Associate Professor and chair of the Reading and Language Arts department in the Syracuse University School of Education where she directs two literacy programs for adolescent youth: the Writing Our Lives project, a program geared toward supporting the writing practices of urban middle and high school students within and beyond school contexts, and the Dark Girls afterschool program for Black middle school girls aimed at celebrating Black girl literacies. She is a core faculty member of the Renee Crown University Honors Program and the Democratizing Knowledge Collective. 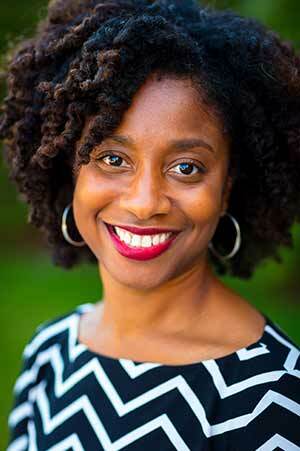 Haddix’s work is featured in Research in the Teaching of English, English Education, Linguistics and Education, and Journal of Adolescent and Adult Literacy and in her book, Cultivating Racial and Linguistic Diversity in Literacy Teacher Education: Teachers Like Me, which received the 2018 Outstanding Book Award from the American Association of Colleges for Teacher Education. She received the Meredith Teaching Recognition Award in 2011 and was selected as a Judith Seinfeld Distinguished Fellow in 2017. She is currently President-elect of the Literacy Research Association. 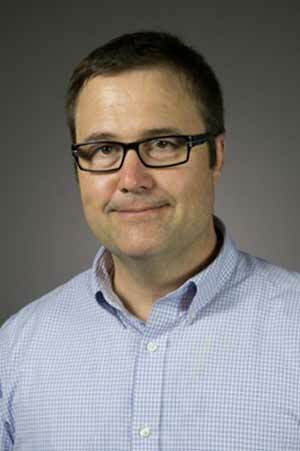 Kendall Phillips is professor of communication and rhetorical studies in the College of Visual and Performing Arts where he previously served as chair and associate dean. His work attends to issues of public deliberation and dissent with particular interests in public memory and popular culture. He has worked closely with various communities from around the globe to promote productive dialogue and debate including Syracuse, the Middle East, eastern Europe, and China. He is author of several books and numerous academic essays.